From now on, content on the humanitarian situation in Gaza is posted in the Gaza section of OCHA oPt’s website: www.ochaopt.org/location/gaza-strip. Since 3 April 2016, the Israeli authorities have been preventing the import of cement into Gaza for the private sector, following allegations that a substantial amount had been diverted from its intended legitimate beneficiaries. The controlled import of cement into Gaza for the private sector only resumed in October 2014 as part of the Gaza Reconstruction Mechanism (GRM), after a general sweeping ban imposed since the imposition of the blockade in June 2007. 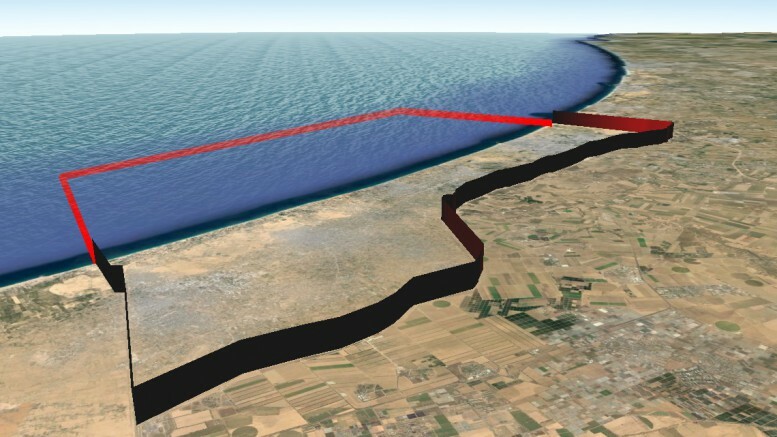 The recent restrictions were further reconfirmed on 18 April, following the discovery of a tunnel running from Gaza into Israel, the first such discovery since the 2014 Gaza conflict. On 8 April, the Gaza Power Plant (GPP) was forced to shut down completely after exhausting its fuel reserves and being unable to replenish them due to a shortage of funds. This has triggered electricity blackouts of 18-20 hours per day, up from 12 hours previously, further undermining the delivery of basic services. This page was discontinued in May 2016. Between 7 July and 26 August 2014, the Gaza Strip witnessed the deadliest escalation in hostilities since the beginning of the Israeli occupation in 1967. 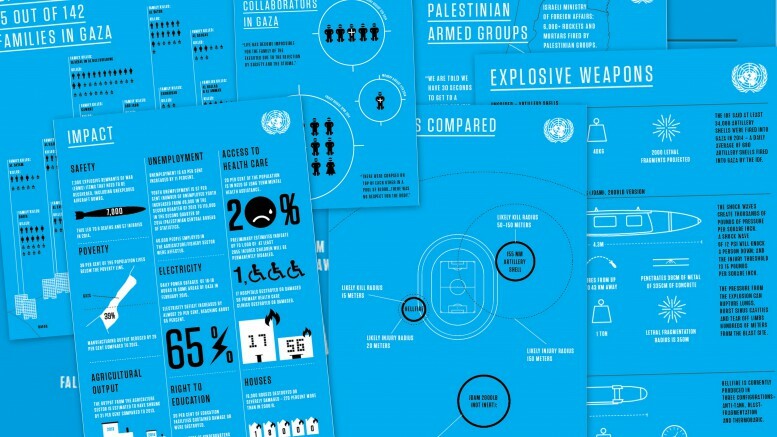 One year on, this portal was launched to feature relevant information on the humanitarian situation in the Gaza Strip. 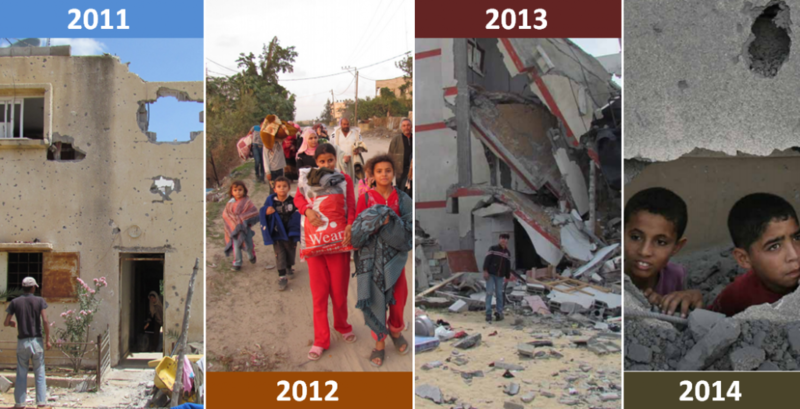 Gaza in 2020 – A liveable place? During the Gaza hostilities in 2014, we recorded the massive devastation in Ash Shuja'iyeh, east of Gaza city. About a year later, we went back to find that the place has been cleaned of ruins, but no significant reconstruction has begun.